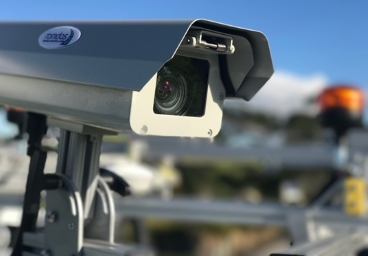 Data Collection Limited is a New Zealand owned and registered company which performs highly technical highway surveys as well as manufacture ROMDAS equipment. We have been manufacturing and providing advanced road survey equipment to clients for the past 20 years. 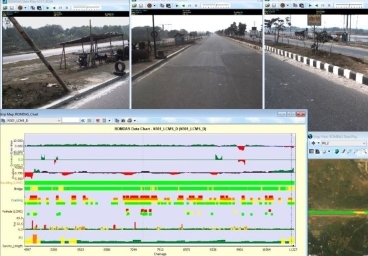 We specialise in surveying roads, airports, ports, railways, and providing data and information on the assets surface and sub-surface condition. 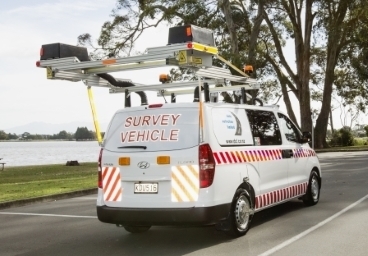 We operate a fleet of survey vehicles dedicated to collecting accurate, reliable and relevant data used in making sound engineering judgements. 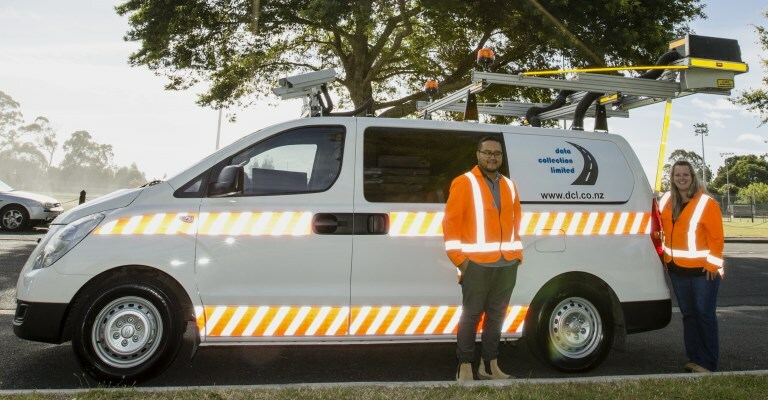 You can visit the DCL Survey Division website to enquire about our Services here.